Weight Loss and 10 Year Goals? Oh my goodness, ten years ago I was launching my firstborn to college. Such a scary step for me, I had vested everything I had in being a supportive at home mom. In the next 2 years the next one left and my husband switched gears out of his corporate job. I had rested my total identity in being the perfect, supportive, behind the scenes corporate wife and at home mom to 2 very busy boys, what now? Wow, you know what, that’s when I started a journey towards figuring out how to lose weight for good. I lost the weight, and started my first job since when the kids were born as a WW Leader in the corporate space. Fast forward, I’m now a business owner, serving type A, amazing corporate leaders and business professionals as a coach. I’m a certified BARE coach on a fellow coach’s website as a referral resource for her amazing program. What? It was just 2 years ago I learned who Susan Hyatt was and was immediately drawn to her courageous and amazing energy. Now I’m one of her coaches. This was also the time when I found The Life Coach School and Brooke Castillo. Just 2 years ago I sat in a classroom with Brooke and began my journey as a coach. Now I hold 2 certifications from her school, am rubbing elbows with an amazing group of coaches and KNOW that I’m doing what I’ve been called to do, coach people from frustration to freedom and transformation. As you dream about what is ahead, what are you hoping for? What is stopping you? Is it your weight? 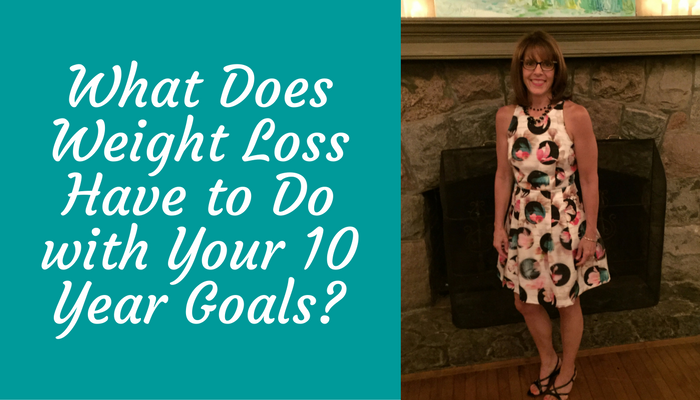 Is your work at losing weight distracting you from your amazing life? If your self-esteem is rattled around the issue of dieting and weight, if you’re waiting until you drop a few more pounds and try another diet or two before you follow your dreams……STOP…..you don’t have to wait!!!! When I was brave enough to look at my weight issue from the inside out 10 years ago – looking at the “Why” – it gave me the fertile ground to build this amazing life. Oh, the same can happen for you. Curious how? Ready to roll? Hop on a quick call with me to ask me any questions you have about working with me. What do you have to lose? More years of misery and waiting? Not on my watch! FREE Quick Call from Diana, Just Sign up Here! P.S. Enrolling now for my new program, check it out here. First 3 women to sign up receive a gift certificate to Massage Envy!! !